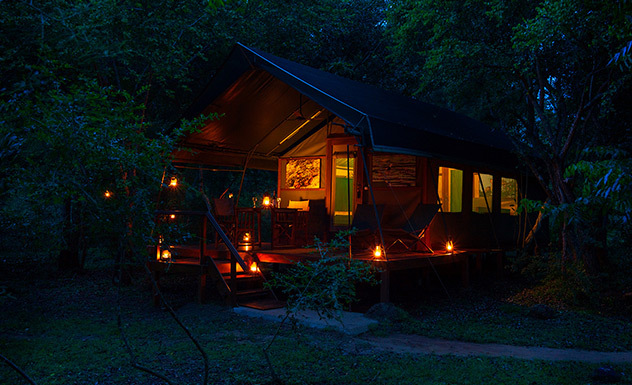 Kulu Safaris operate fully equipped movable camps on the borders of the Uda Walawe and Yala National Parks. 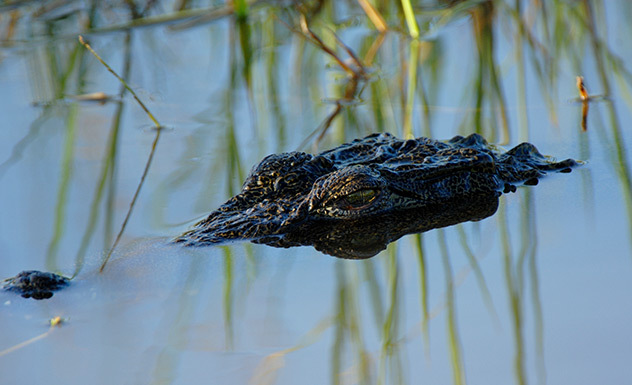 Campsites are carefully selected for their beauty and intimacy with nature. A camp crew, complete with chef and stewards, goes ahead to set up camp. 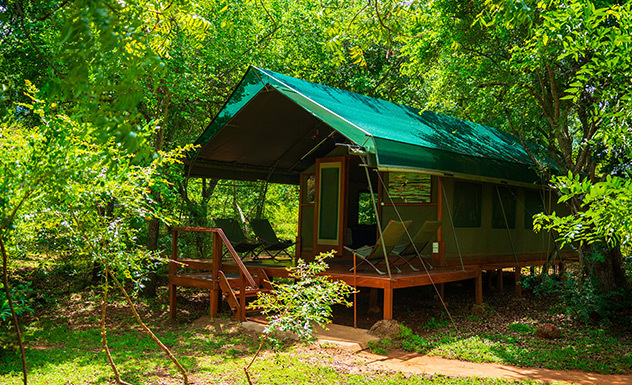 Single or twin-sharing tents are available. 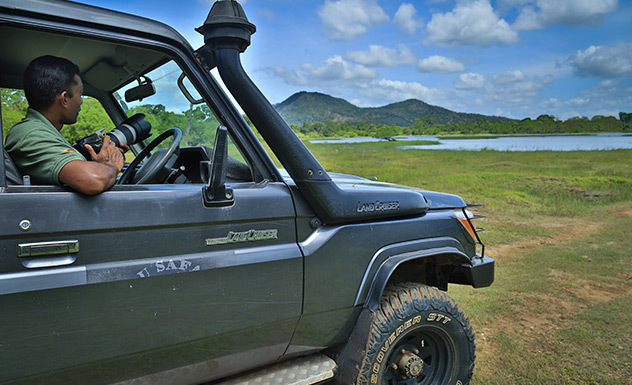 You have access to a specially adapted 4WD vehicle for unlimited game drives, experienced hands-on trackers and naturalists. 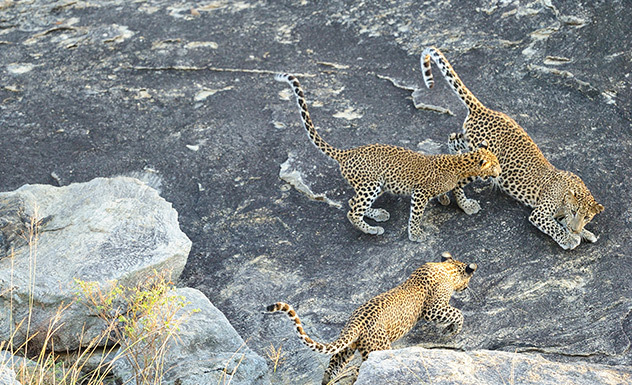 Photograph leopards, wild bears, elephants and an abundance of wildlife. 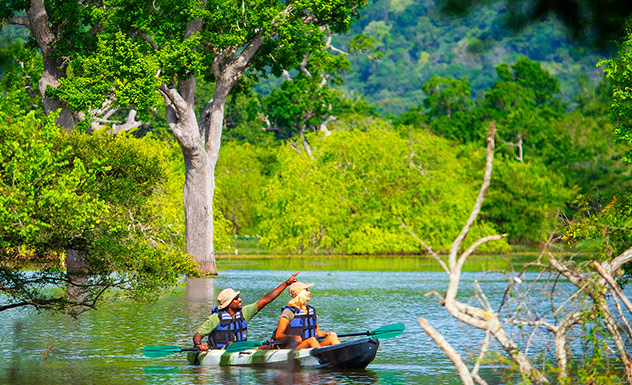 The camps are great to unwind after each day’s activities; a perfect hot shower is ready for you. Coming out to a crackling campfire and sitting down with your favorite drink, the stars blaze overhead. Delicious meals cooked in open air, are served under the stars in a spacious dining tent. 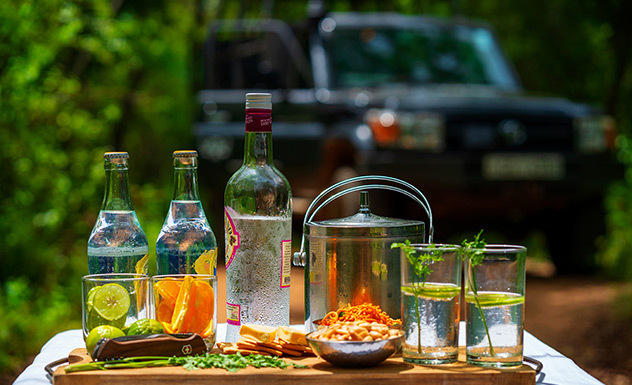 Kulu Safaris operates on an all-inclusive basis offering tented accommodation, two game drives per day in a customized vehicle accompanied by an experienced guide, snacks and drinks on game drives, all meals at camp, alcoholic and non-alcoholic beverages and all park entry fees. 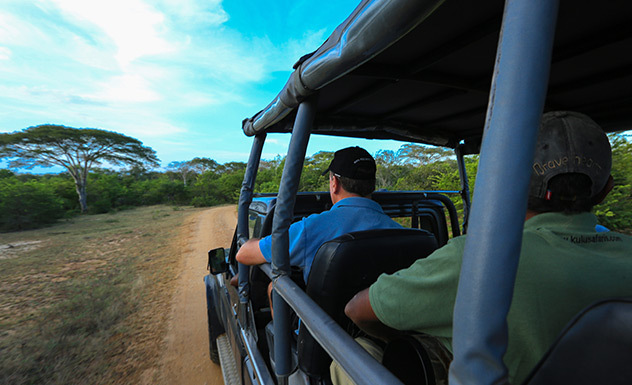 If guests are interested in going on a private game drive accompanied by a naturalist an additional supplement is applicable. 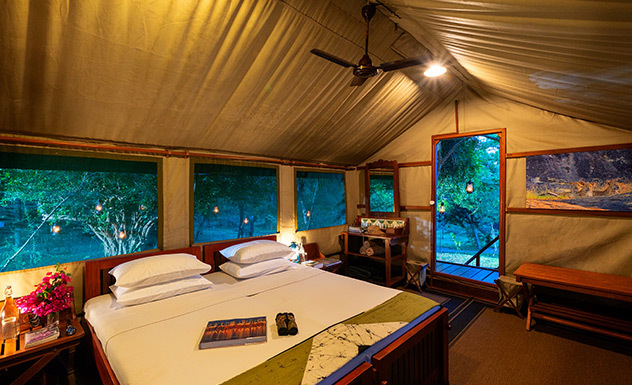 Accommodation is in sturdy customized tents with queen-sized beds and private verandas with comfortable chairs and the private bathrooms offer hot showers and flushable toilets. 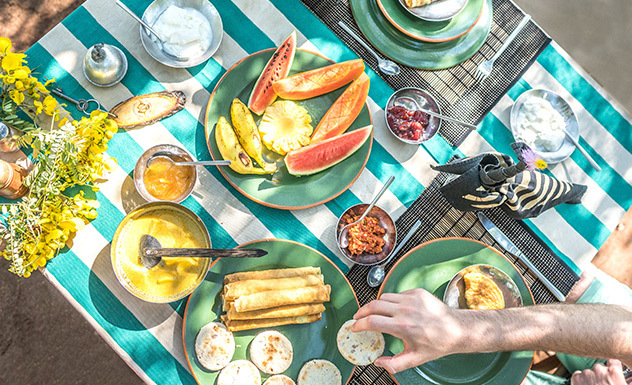 Despite being remotely located in the wildest reaches of Sri Lanka, your Kulu Safari camp is equipped with a customized kitchen. 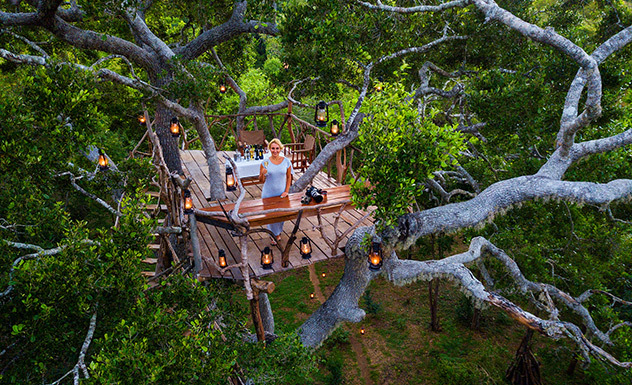 Tables are laid out in picturesque locations – beside a tank, on a river bank or in a jungle clearing – and adorned with as much crockery and cutlery as you’d see in a five star hotel. The cuisine is especially excellent since the dishes are created from seemingly limited facilities and the service is equally good. 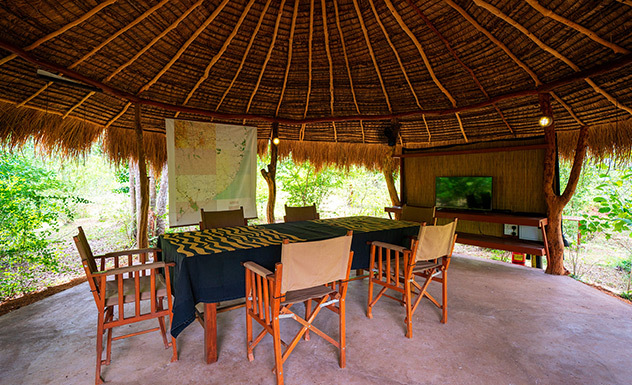 A dining tent, which also serves as your ‘living room’, is set up in advance of your arrival although we would recommend you dine alfresco under the shady trees and starry skies. 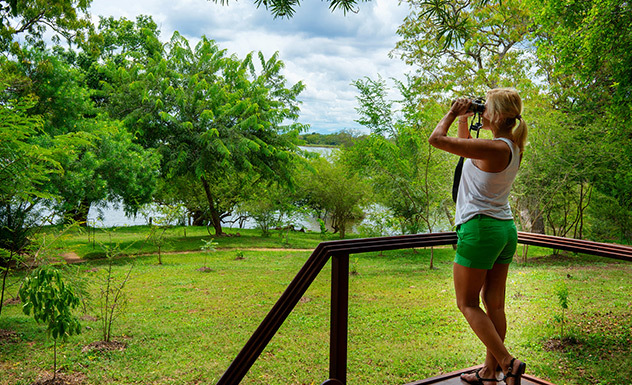 Wake early to the sound of birdcalls and to the aroma of freshly brewed coffee before tucking into a hearty breakfast and setting off on safari. 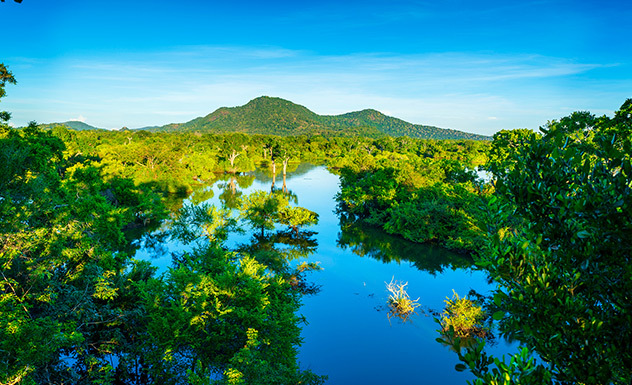 Enjoy long rice and curry lunches and candlelit dinners whilst being serenaded by chirruping crickets and flickering fireflies. 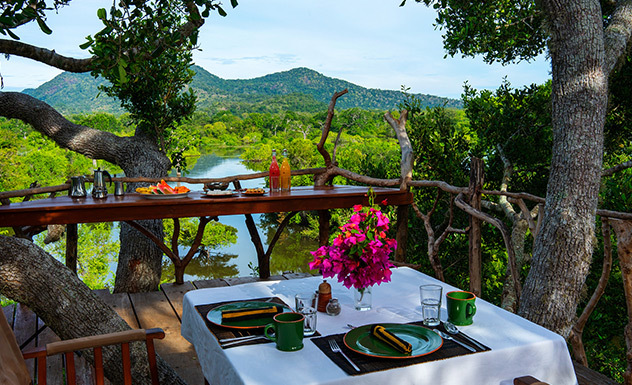 Dinners are special occasions and menus may include starters of soups and salads, mains of barbecued meats and fish as well as fresh fruits for dessert accompanied by a glass of wine. 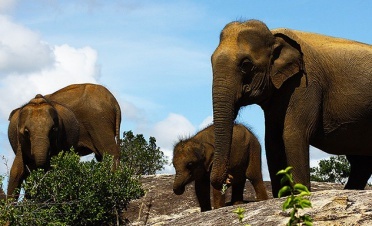 The camp welcomes families although the safari experience is probably appreciated more by older children.